Delicate steaming and tumbling action take care of your garments inside the washer dryer*. 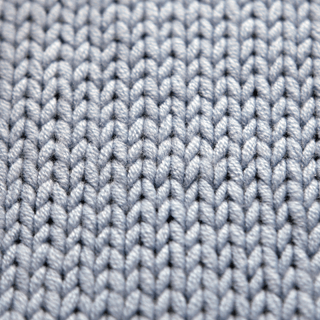 * FreshCare+ treatment, thanks to steaming and tumbling actions, inhibits the proliferation of the main bad odour sources for up to 6 hours after the washing ends and, thanks to the tumbling action, avoids the creases fixing on garments for up to 6 hours after the drying cycle ends. This Whirlpool Washer Dryer features a 1600 rounds per minute spin speed. 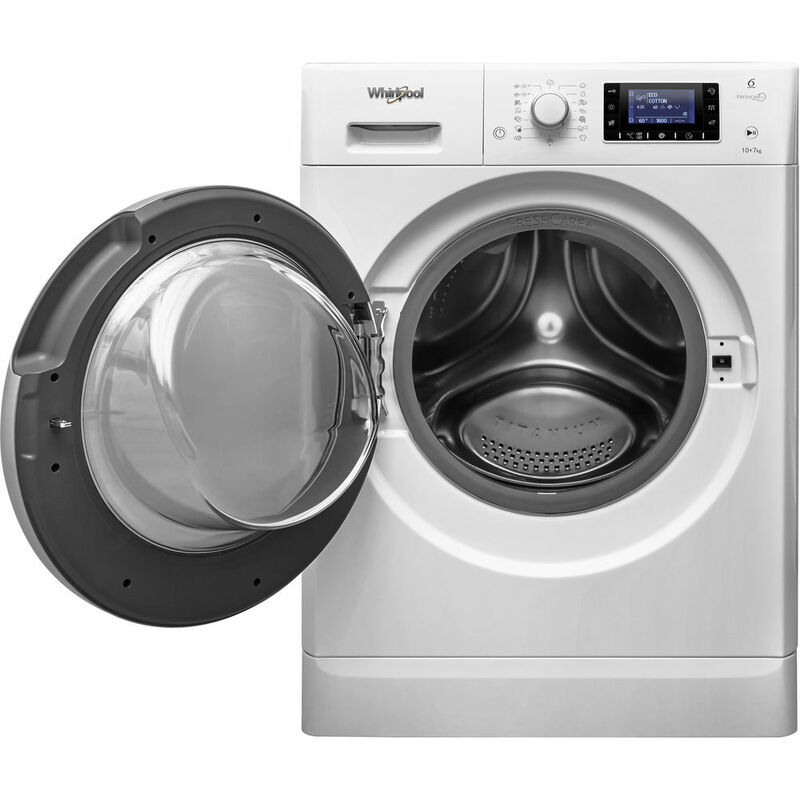 With its outstanding 10kg wash capacity, this Whirlpool washer provides all the space you need for your laundry. 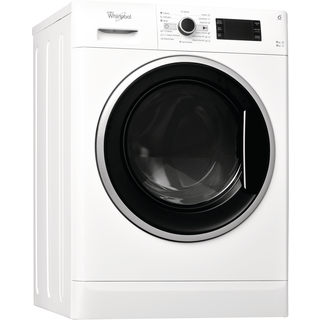 With its outstanding 7kg drum capacity, this Whirlpool Dryer provides all the space you need for your laundry. 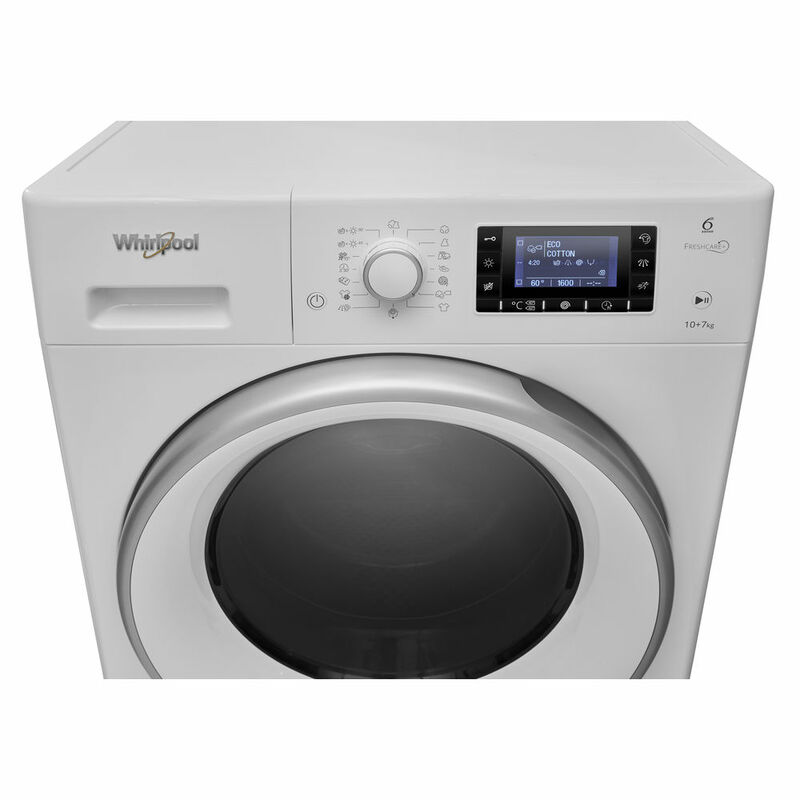 This Whirlpool freestanding Washer Dryer features: a fast, resource-efficient 1600 revolutions per minute spin speed. White color. 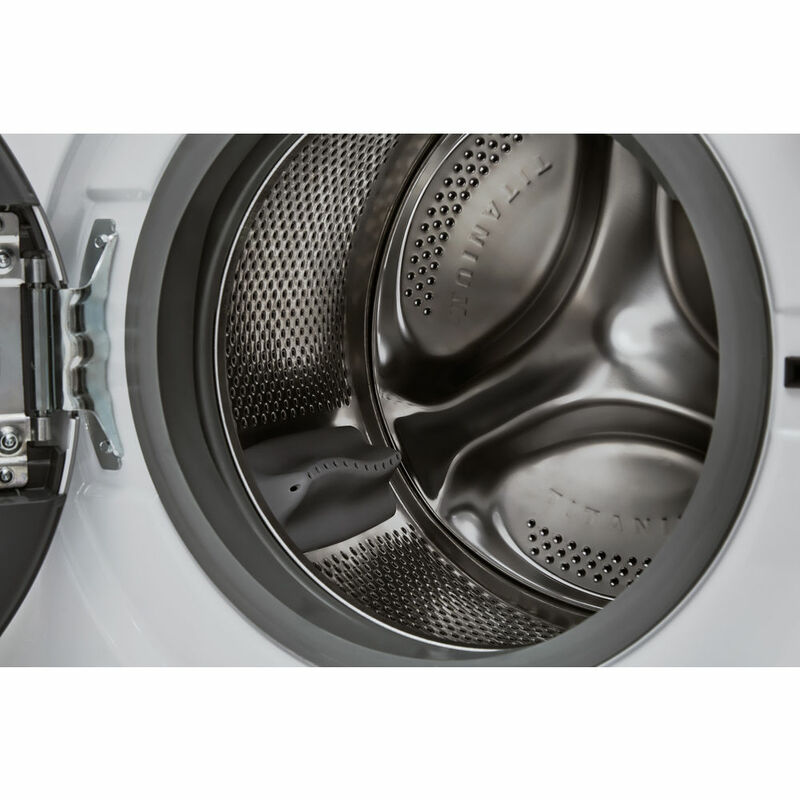 Exclusive 6th SENSE technology that constantly monitors the moisture inside the drum, protecting your clothes and providing ideal washing and drying results. Outstanding 10kg washing capacity. 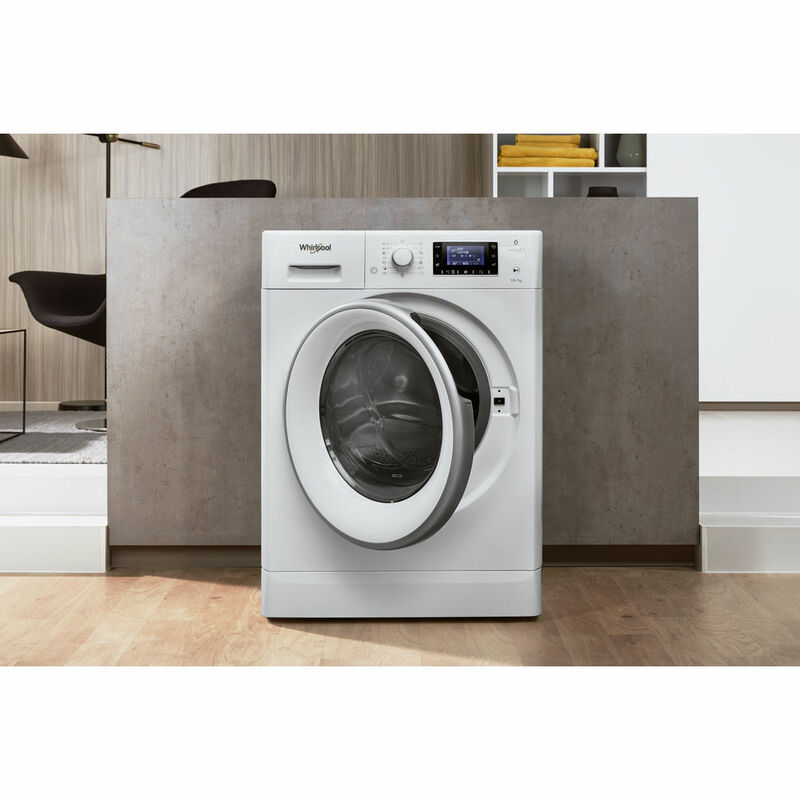 Spacious 6kg drying capacity.